MEEKER | Samuel Joseph Nieslanik has earned placement on the Gonzaga University President’s List for fall semester 2017. Students must earn a 3.85 to 4.0 grade-point average to be listed. 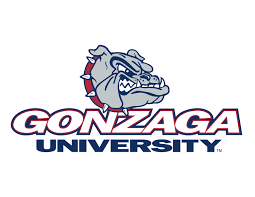 Gonzaga University is a humanistic, private Catholic University providing a Jesuit education to more than 7,500 students. Nieslanik is the son of Joe and Ellen Nieslanik.